Bring natural warmth and beauty to any room with wooden venetian blinds. We offer an exclusive range of luxury wooden Venetian blinds made from the finest basswood. High quality wood venetian blind at an affordable price. 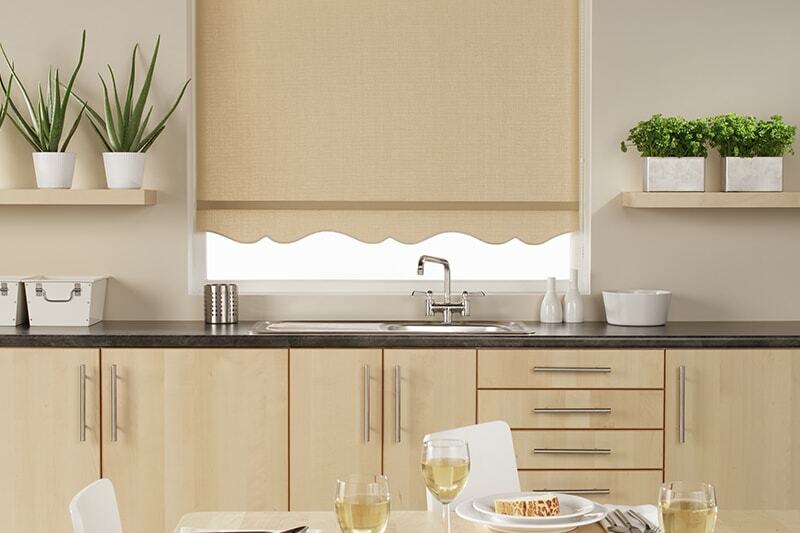 These made to measure blinds are available in 25mm, 35mm, 50mm or 65mm slats featuring natural finishes and 25 wood colours from natural grains to white, ivory and black. Our collection allows you to create your unique look and style to compliment your interior. Ultra modern, high drama and sophistication. We offer three contemporary wood colours in this range in 50mm slats. It creates a minimalist interior look that gives any room a dramatic modern look. Timeless classic to compliment your interior design. We offer a choice of 10 natural wood colours in 25mm, 35mm, 50mm slats that bring an air of traditional sophistication to any room. Luxurious and tasteful to compliment any room.Three delicate colours in 50mm slats with a laminate finish. Giving your window the option of blending in or standing out with a luxurious feel to your interior space. Rich colours with a luxurious textured finish.We offer a range of subtle colours that take you back to nature perfect for any room. The rich tones and textured finish creates a perfect finish with a luxurious feel to compliment any home. The luxurious look and feel of a shutter in a venetian. Our 65mm curved slat on the Venetian creates the impression of an interior shutter. This stylish versatile Venetian creates a modern inspirational living space and adds a luxurious look to any room. Create your own individuality on your venetians with a versatile range of accessories from stunning colour tapes, tassels and valances. No need to drill or screw perfect fit is a totally unique product for your windows. 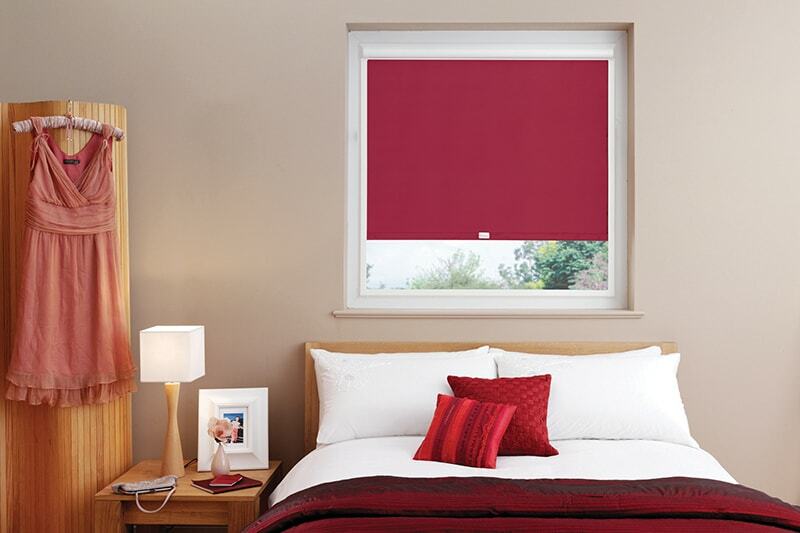 Set the trend with a vision blind, available with and without remote control. 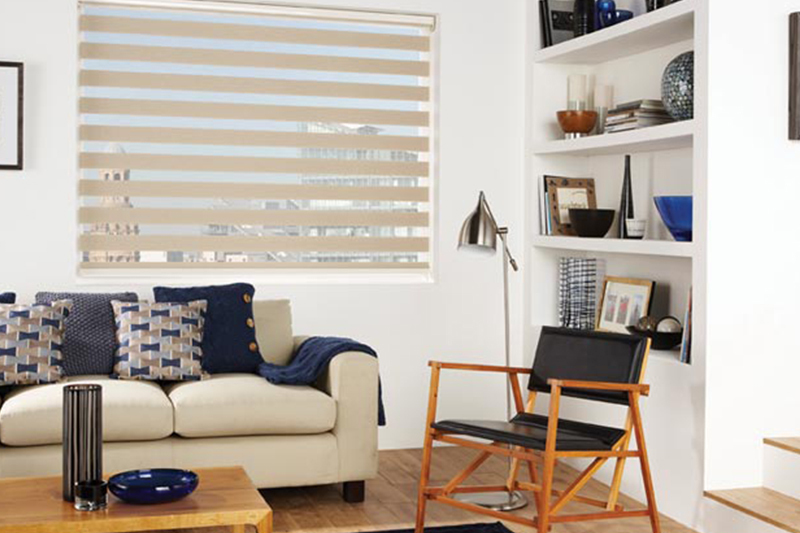 The roller blind continues to provide the most practical and economic style of window shading.